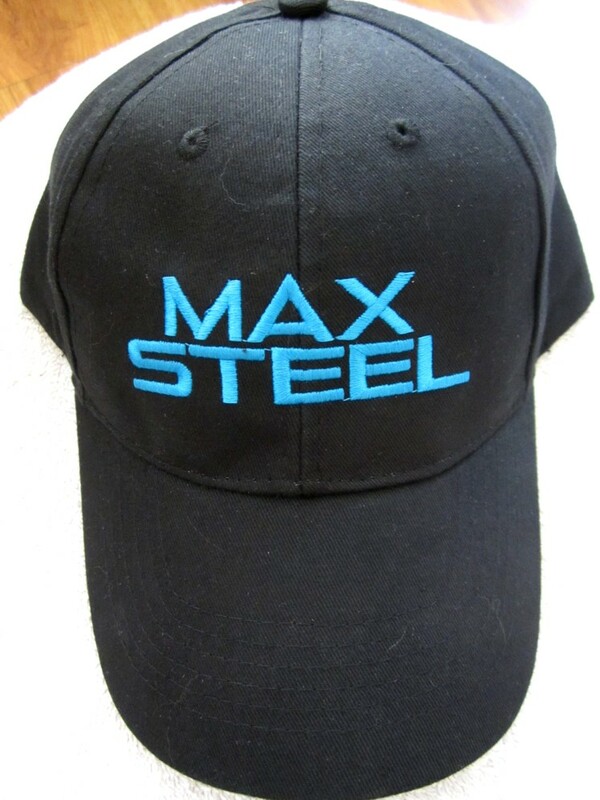 Black embroidered Max Steel promotional cap or hat distributed exclusively at 2014 San Diego Comic-Con. BRAND NEW, NEVER WORN. ADJUSTABLE SIZE (VELCRO STRAP IN BACK). ONLY 3 AVAILABLE FOR SALE.